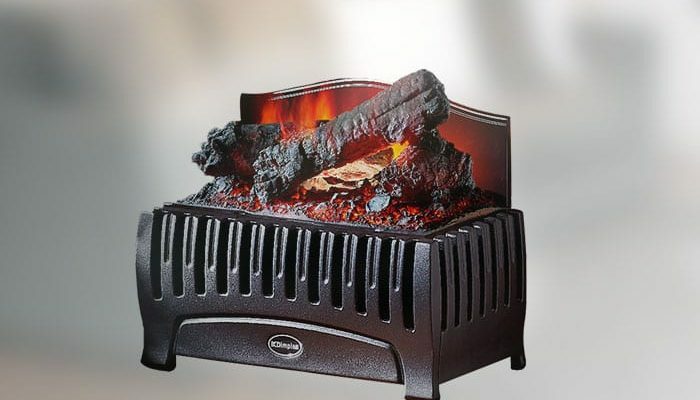 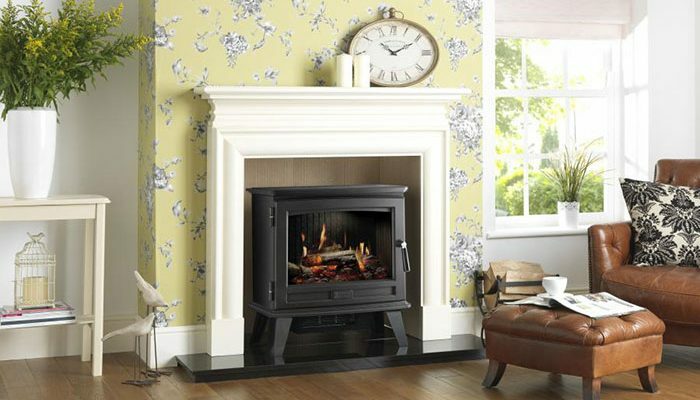 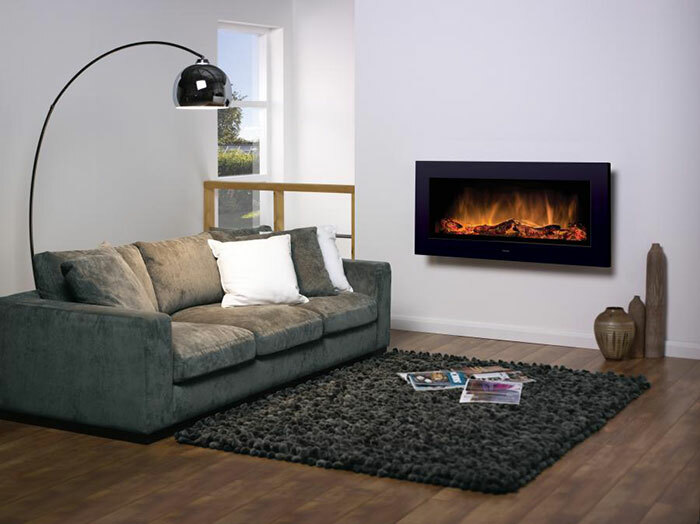 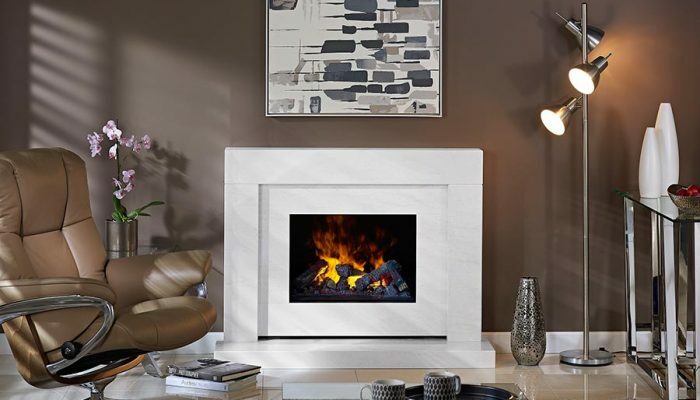 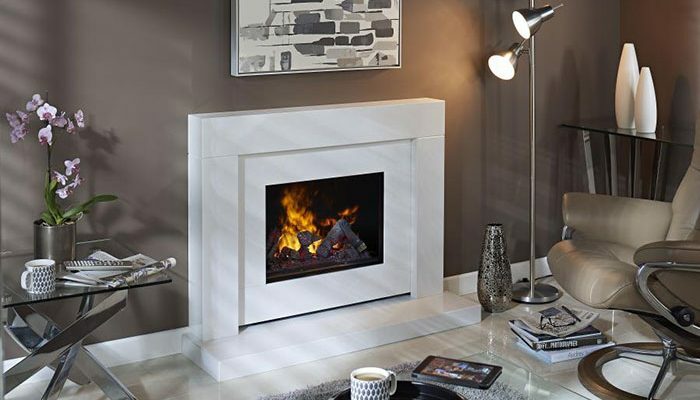 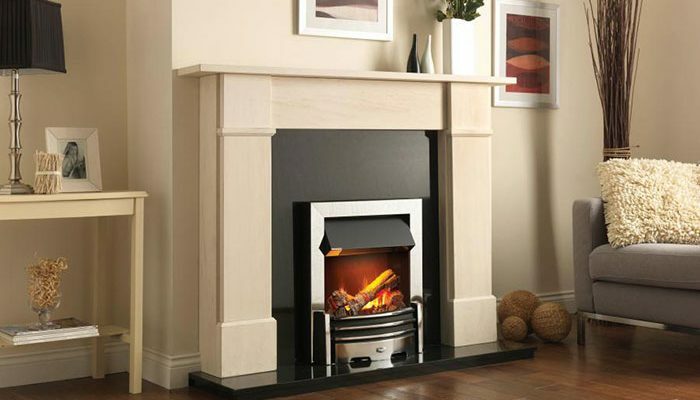 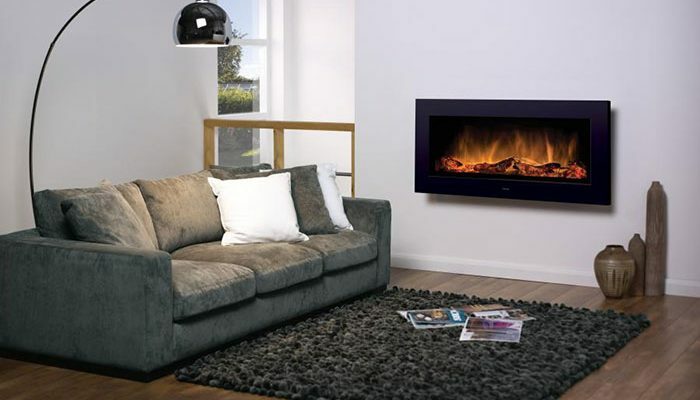 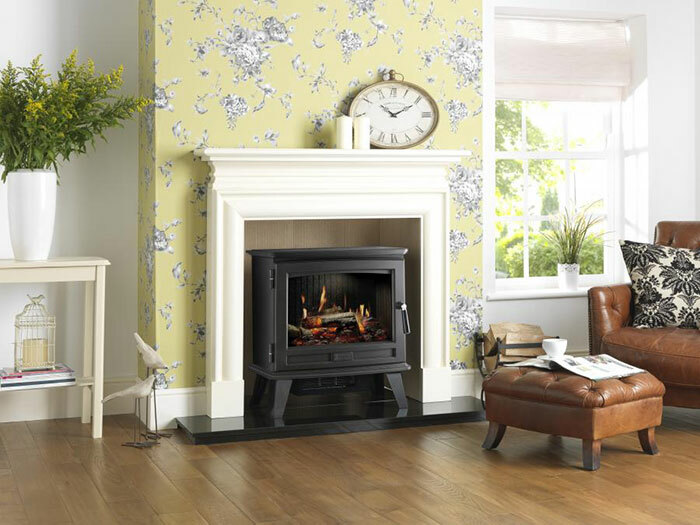 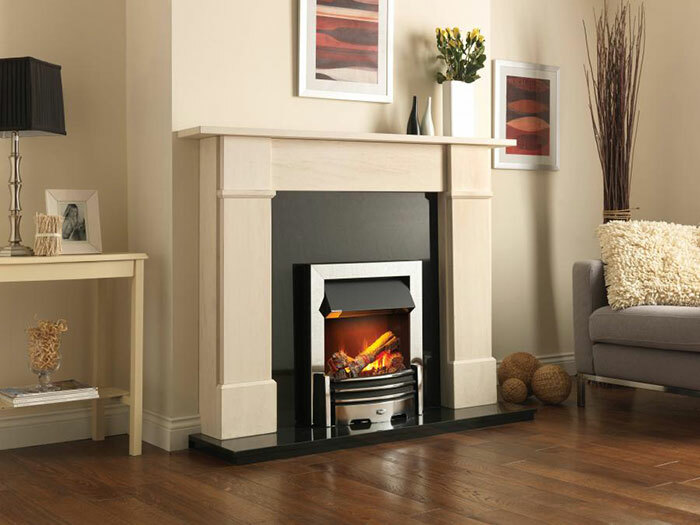 Founded on almost 70 years of continuous innovation, Dimplex are the market leader in the development and manufacture of energy-efficient electric heating appliances and systems. 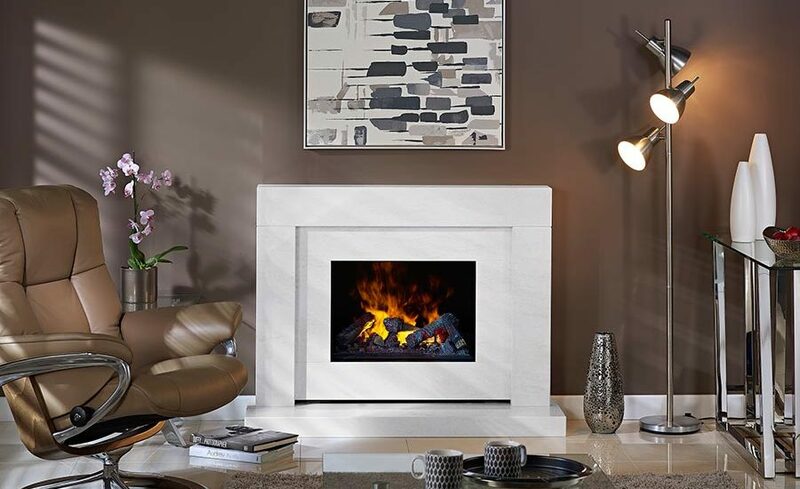 Their portfolio consists of more than 700 products, and each creation is based on an ever-evolving investment in new ideas, contemporary designs and extensive expertise. 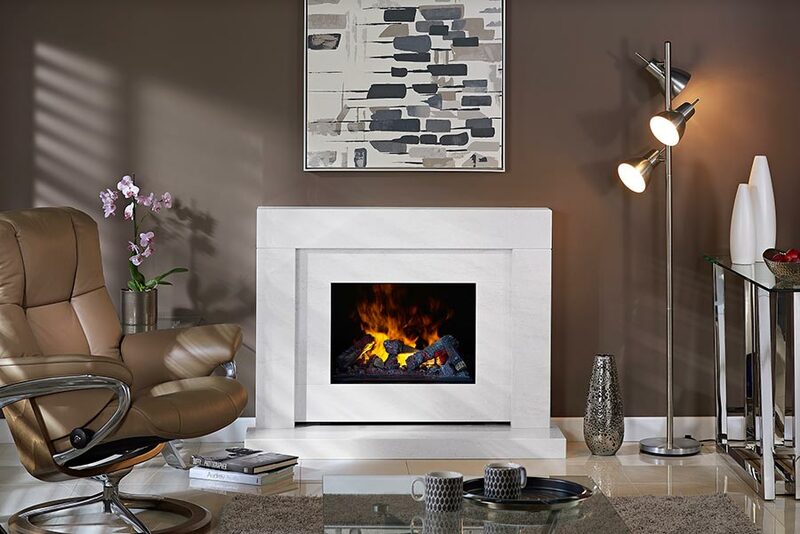 Dimplex’s experience in developing cutting-edge heating and air treatment has led to them working closely with industry groups and government, constantly re-evaluating energy use and how best we can use it as times change. 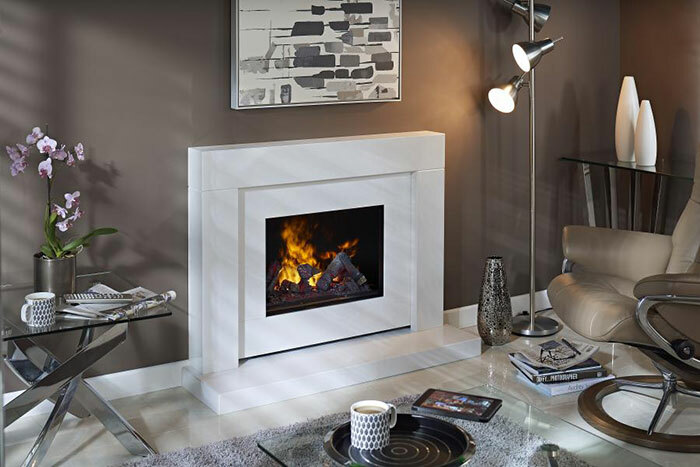 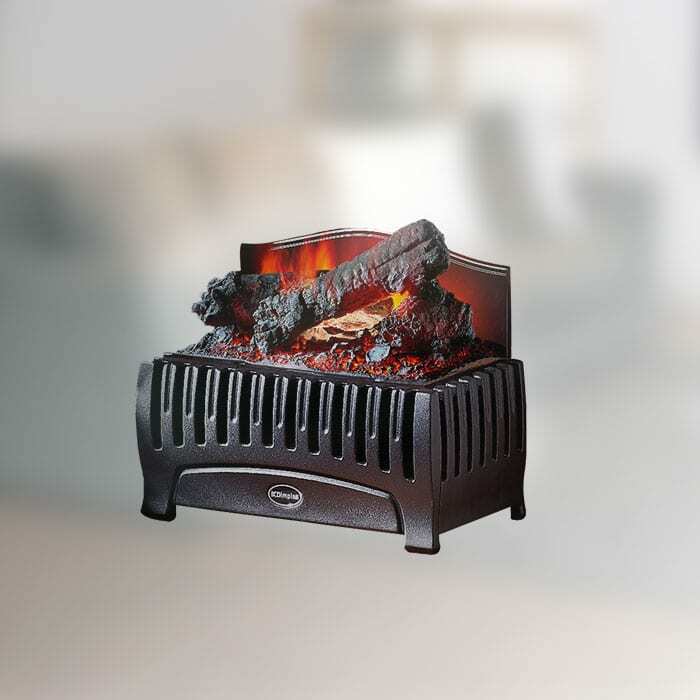 The leading electric heating appliance manufacturer, Dimplex have currently sold more than 45 million heaters in the UK alone.